Recovery First, provider of complementary services to insolvency practitioners, accountants, restructuring and corporate recovery specialists helping personal injury (PI) law firms withdraw from the market, has opened new headquarters at Abbey House in Redhill, Surrey. The office on Clarendon Road currently houses five employees, but is big enough to accommodate a further expansion as the business grows. Recovery First also has an office in Glasgow and a presence in Manchester, but has recognised a need to be in closer proximity to specialists based in the south. The Redhill office is run by Recovery First’s operations director, Sally Dunscombe, who works alongside business development and administration staff. 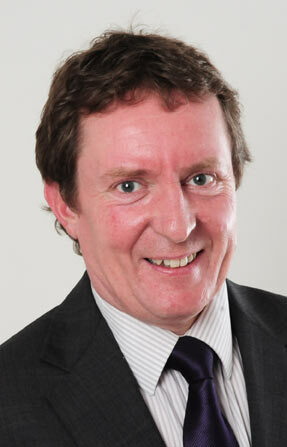 Managing director, David Johnstone, now splits his time between Glasgow, Manchester and Redhill. Commenting on Recovery First’s new office, David said: “Many of our colleagues in restructuring, banking, insolvency and accounting are based in the south so it was important for us to be closer to them, particularly now the huge changes in the legal sector during 2013 are taking affect and many PI firms are exiting the market in a distressed situation.